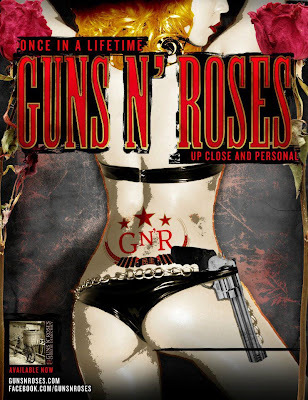 Guns N’ Roses have added more shows to their current “Up Close And Personal” tour. Dates have been added in Philadelphia (Feb 27), Miami (Feb 29) and Lake Buena Vista (Mar 3). Fans should check with Guns N' Roses, and their local ticket provider, for prices and on sale dates for the newly-added shows. The three new shows make it 9 dates on the current trip – 10 if you include the private club show that wrapped up New York’s Fashion Week recently (watch video here). 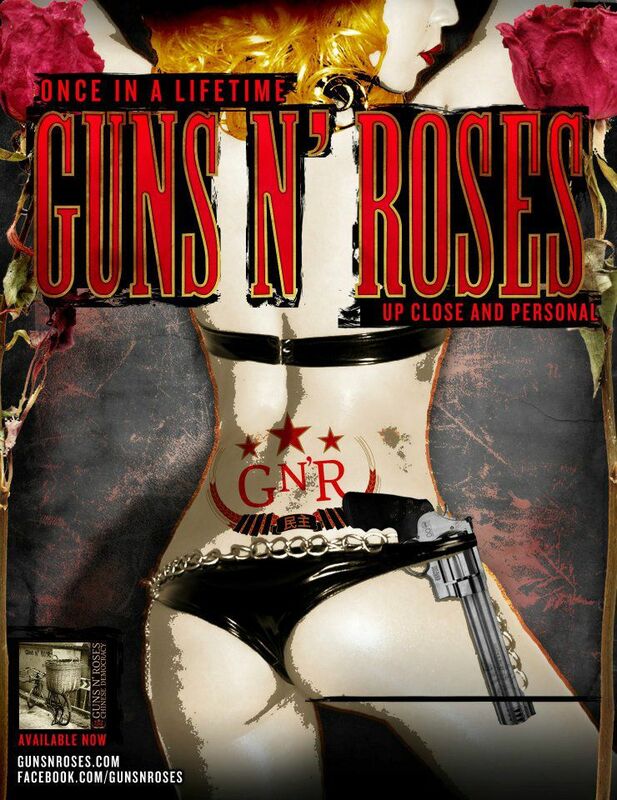 GNR's tour of US clubs and theatres kicked off February 12 at New York’s Terminal 6.